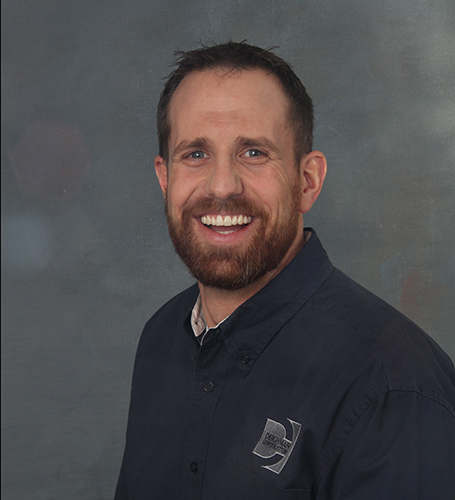 Jonathan bring 17 years of experience to the Deichman Construction team. Jonathan Soine joined the Deichman Construction team in 2016 after gaining expereince with grain bin construction, residential construction and large commercial construction. Before his project manager role with Deichman Construction he was a project manager overseeing and running multiple Mayo Health Care System projects. Notable projects include Saint Mary’s Emergency Department Renovation and the Radiology Consolidation Project in Rochester, MN. Jonathan’s expertise includes the ability to manage projects, budgets and schedules in order to deliver the project on time and within budget. He enjoys being able to fulfill the dreams of his clients and knowing that he had a part in that process is very rewarding. He also enjoys being outside every day and the fact that no two days are exactly the same. Jonathan is a graduate of Minnesota State University, Mankato with a Bachelor of Science degree in Construction Management. When he is not working he likes to spend time with his wife, Katie, their twin daughters, Gretta and Grace and their son, Grant. Jonathan enjoys golf, hunting, fishing, camping and watching sports.